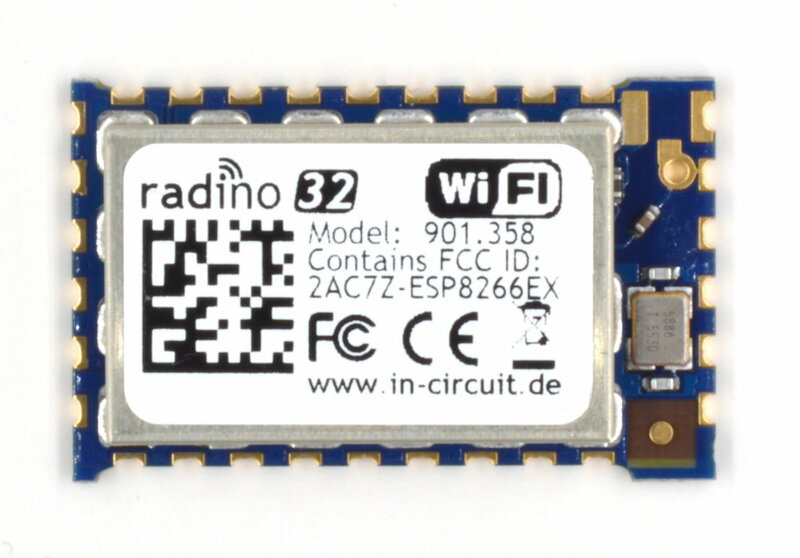 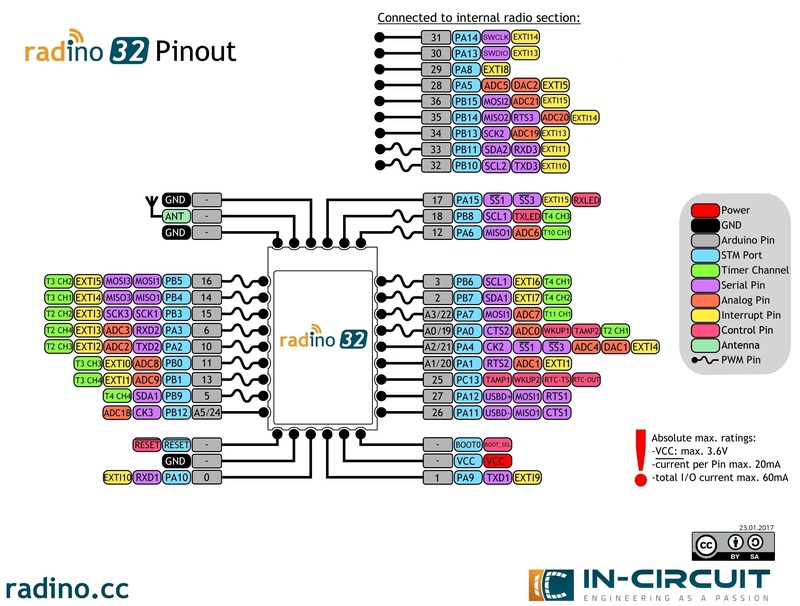 The In-Circuit radino32 WiFi combines an STM32L151 with the ESP8266EX SoC WiFi in a small form-factor EMC-compliant module. 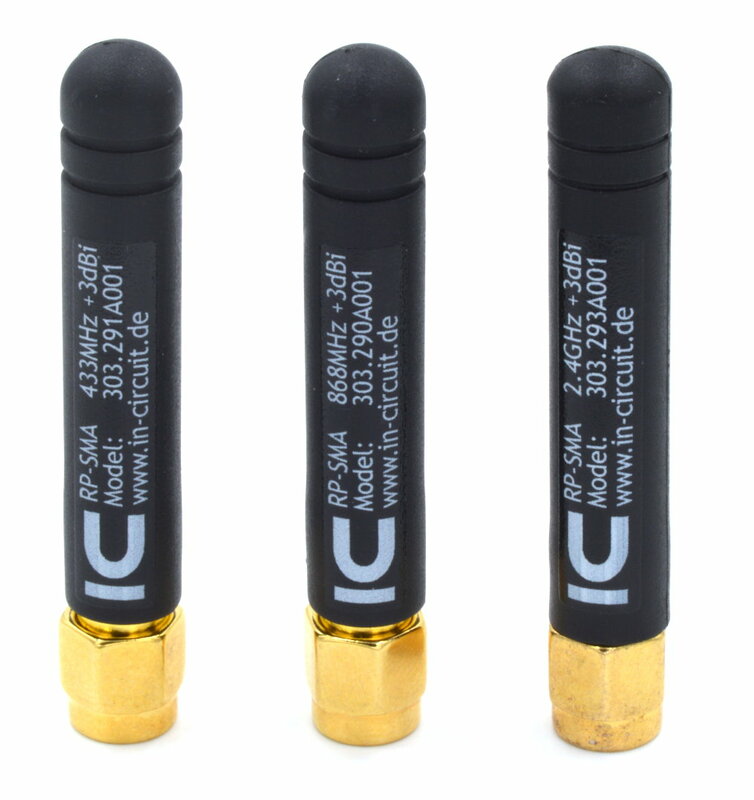 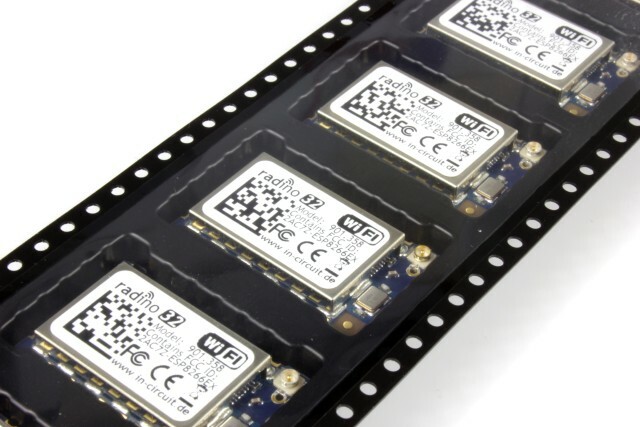 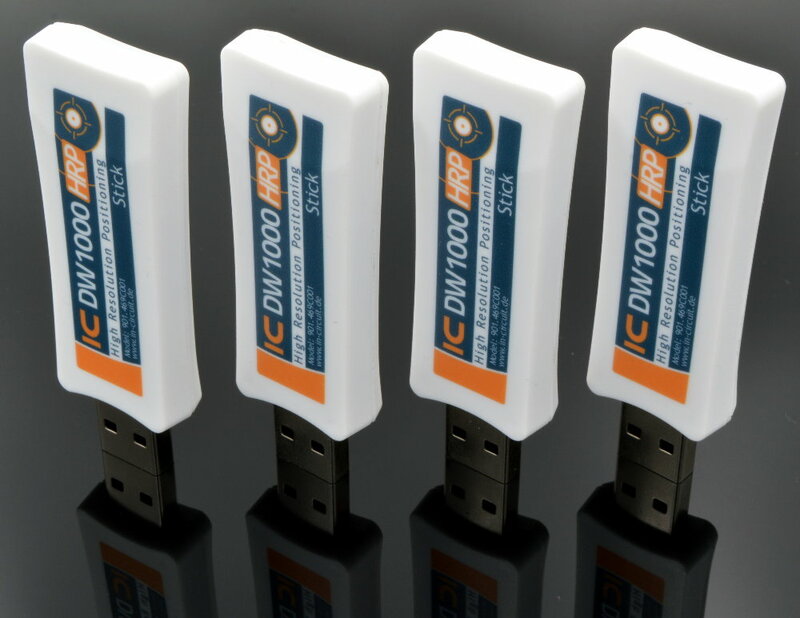 The radino32 WiFi is the follower of the radino WiFi and offers improved CPU power, larger RAM-, Flash- and EEPROM-memories and expanded pin functionalities. 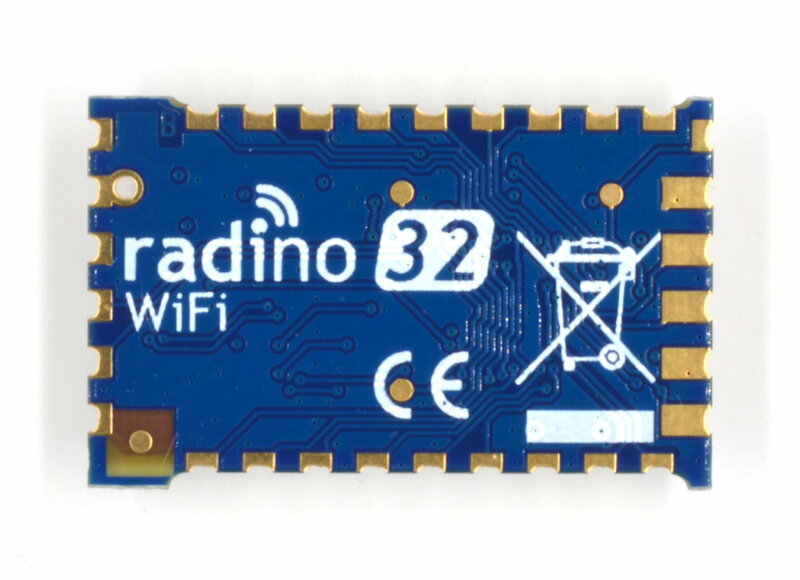 We deliver the radino32 WiFi running a ESP-based Webserver (with Java engine) and telnet service (for UART bridge applications).